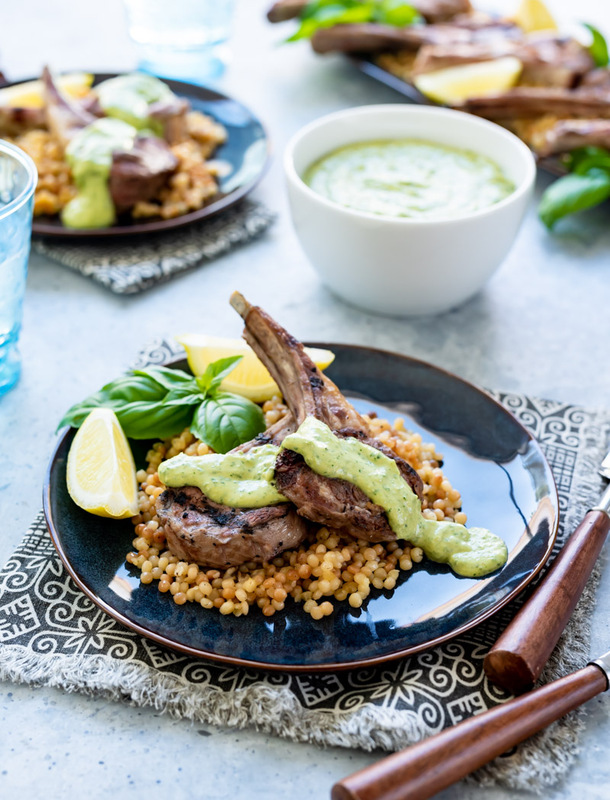 Magical Herb Tahini Grilled Lamb Chops with Israeli Couscous is a delicious dinner that is super quick to make on a busy weeknight. My amazing friend Samantha of the Little Ferraro Kitchen wrote her first cookbook, The Weeknight Mediterranean Kitchen, and it is a fabulous cookbook if I do say so myself. 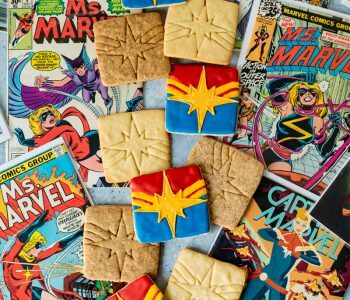 Sam worked her tail off on this cookbook, and her hard work paid off. It is a gorgeous book full of amazing Mediterranean dishes from appetizers, main courses, desserts and drinks! There is a little of everything in this book. I got to preview many of the recipes in this book because Sam often sent me pics of her recipes along the way asking for styling and photography advice. She has been a long time blogging friend and we always bounce recipe, styling, and photography ideas off each other for our blogs. 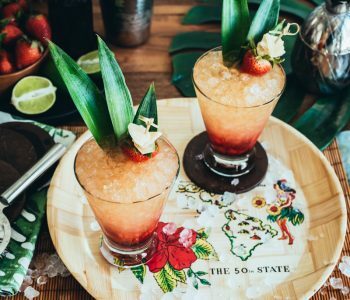 Sam grew up in Hawaii so she is always my go-to for Hawaiian recipe advice. 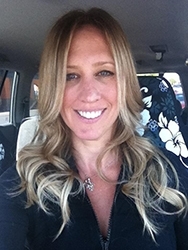 While Sam grew up in Hawaii, her blog is all about world cuisine made easy, mostly Mediterranean influenced. Which makes it no surprise that her first cookbook is Mediterranean meals. When I got my copy I looked through it to figure out what I wanted to make first, something sweet or something savory. Everything looked so amazing! 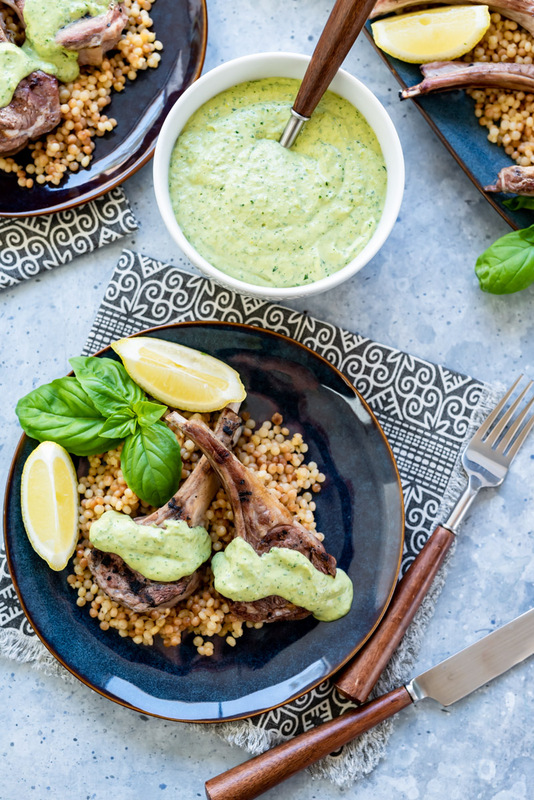 I flipped through the book and landed on her pomegranate glazed lamb chops recipe and then a few pages later I saw her magical herb tahini sauce. 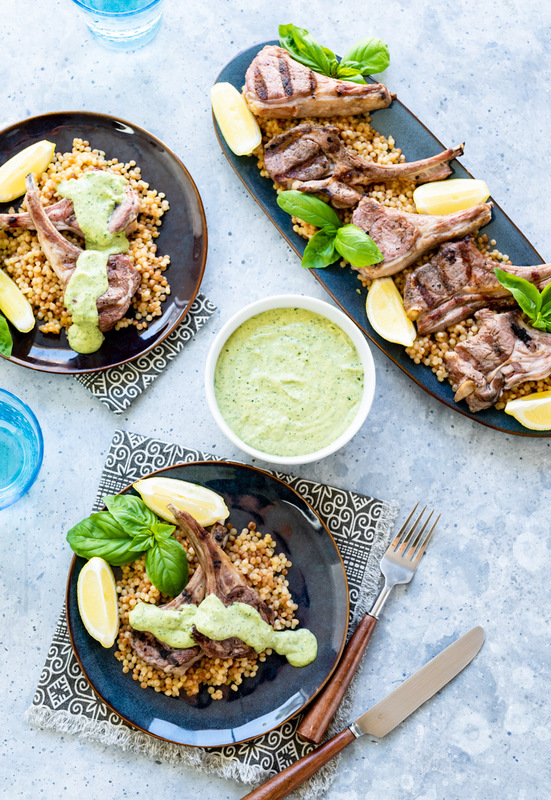 I knew I wanted to make both, so I decided to go with simple grilled lamb chops with the magical herb tahini sauce first. I want to put this magical herb tahini sauce on everything. 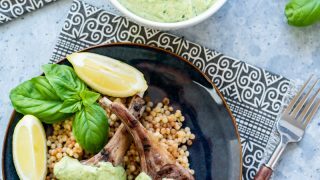 The Israeli couscous goes really well with this recipe. It is one of my daughter’s favorite things to eat. Feel free to sub any other starch or grain if you like. 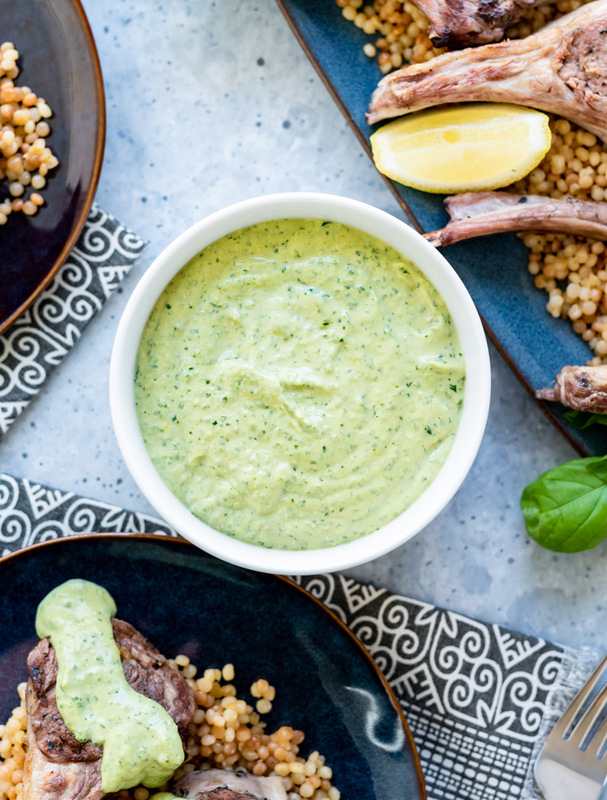 What I love about this magical herb tahini sauce is how versatile it is. 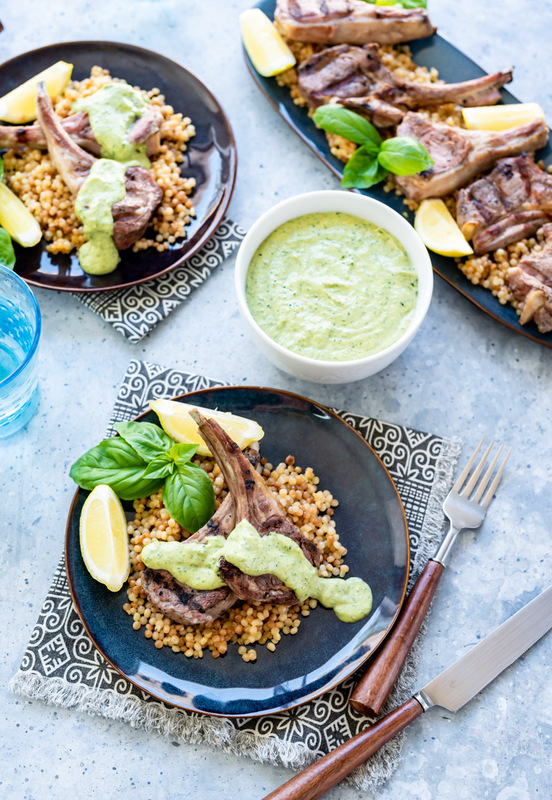 You can use any variety of fresh herbs in it, I used basil from my garden and it went perfectly with these grilled lamb chops. My kids even loved this dinner! They are pretty adventurous eaters, really not picky at all, unless it is something super spicy. I know when my kids ask me to make something again, its a solid meal. I am having a giveaway of one copy of Sam’s cookbook over on my Instagram page. Head over there to enter – my account is @pineapple_and_coconut. One cookbook will be given away, U.S entrants only. 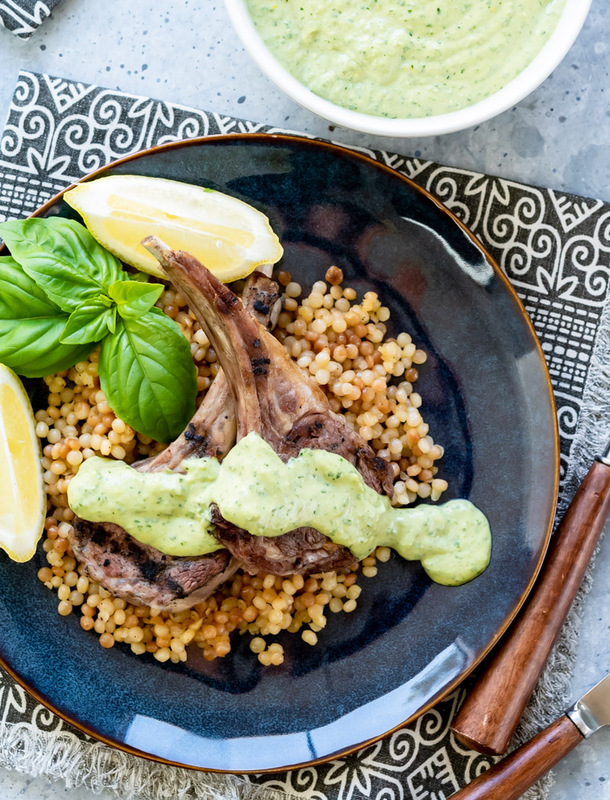 Make the Magical Herb Tahini Sauce and Israeli Couscous before grilling the lamb chops. Preheat the grill to medium high while preparing the sauce and couscous. 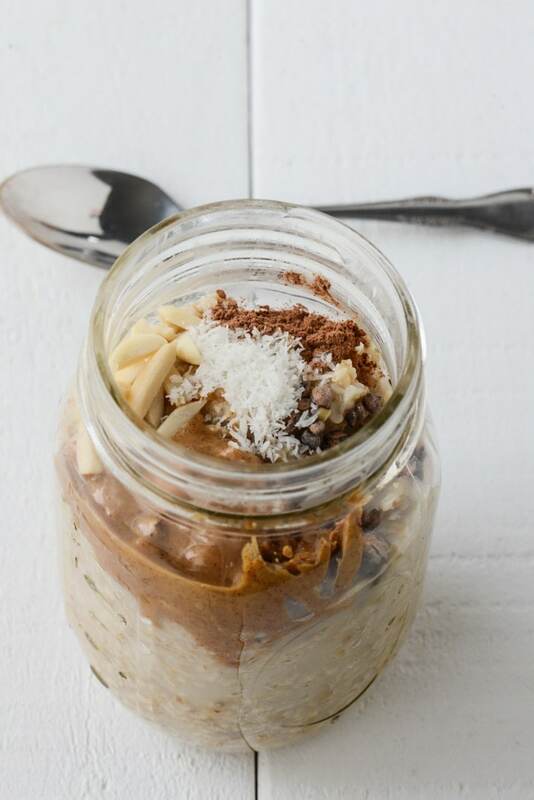 Combine all of the tahini sauce ingredients in a food processor and blend until well incorporated; periodically stopping the processor to scrape down the sides of the bowl with a spatula. Taste and add more salt if desired. The consistency of the sauce should be pourable, similar to honey. Add more water if needed. Scrape into a bowl and set aside until ready to use. You can swap out cilantro and parsley for any other herb you wish as long as they are fresh. I used fresh basil from my garden in place of the parsley. Heat the olive oil in a 2 qt sauce pan over medium high heat. Add the couscous and sauté for 3-5 minutes until some of the couscous is starting to turn golden. Add in the seasonings and stir, then add in the chicken broth. Bring to a boil, place lid on pan and simmer for 12-14 minutes or until all liquid is absorbed and couscous is tender. Turn off heat and let steam for 10 minutes. Add in the butter and stir, taste and add more salt and pepper if desired. Brush the lamb chops lightly with olive oil and season with salt and pepper. Cook on the preheated grill at medium-high for 3-4 minutes a side for medium-rare chops, flipping only once. 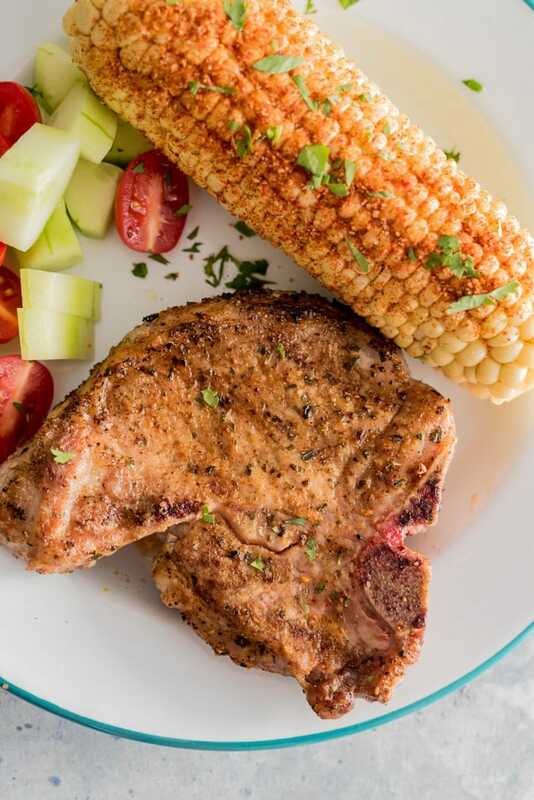 If the chops are thinner, or more rare is desired, grill for 2-3 minutes a side. Remove from heat and let rest for 5 minutes. 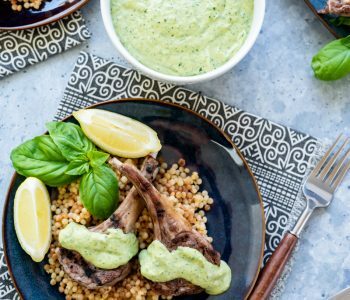 Spoon about 2/3 cup of the couscous on a plate, top with 2-3 lamb cops, spoon over a few tablespoons of the magical herb tahini sauce. 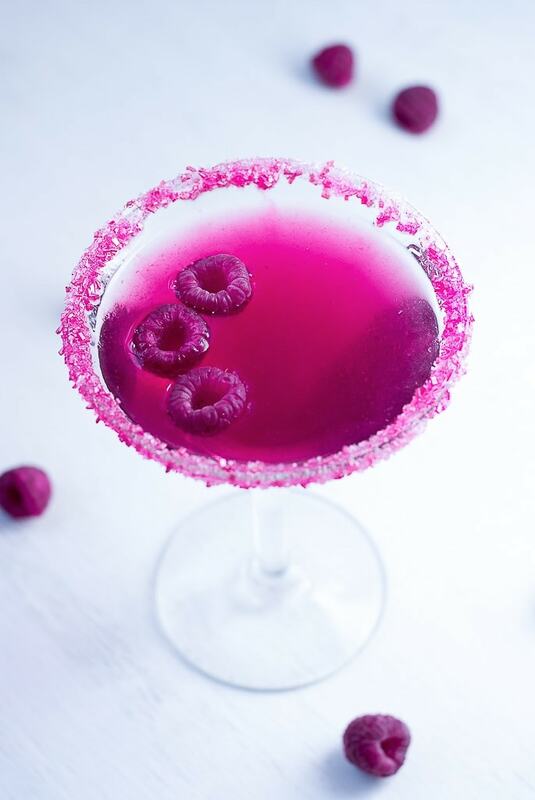 Serve with lemon slices, garnish with fresh herbs such as basil. 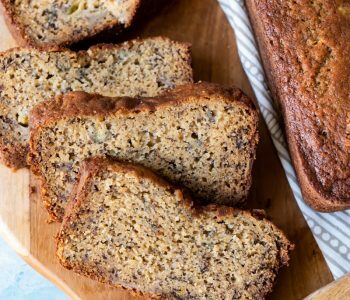 The Magical Herb Tahini sauce can be made ahead of time and refrigerated until ready to use. Bring to room temperature before serving. Great photography, you know what you’re doing! Hey I have a question with regard to the couscous instruction: heat the oil then add the couscous and the… sauce? Do you mean some of the tahini sauce? That is supposed to say “saute” not “Sauce!” thanks for catching that for me! Sorry about that!